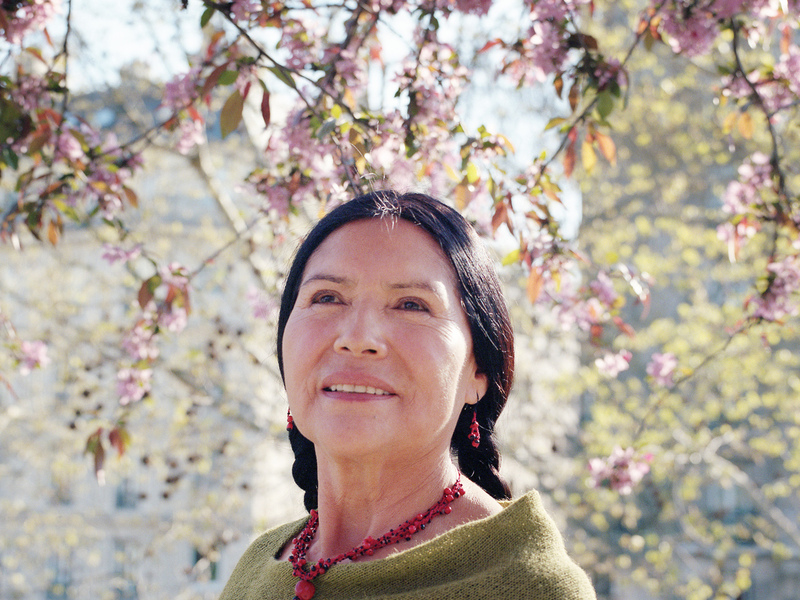 Born in Qala-Qala, Potosi, Bolivia, Luzmila has been singing since the mid 1960’s of her homeland, of the Pachamama, of nature and her people in Quechua, a language thought to be more than 2,000 years old. The power of her stories transcends the boundaries of language; even without understanding the words, the listener can feel its beauty. Sit back and take a trip with Luzmila, remixed by some of the most innovative and creative producers experimenting with the new Latin music genre today.